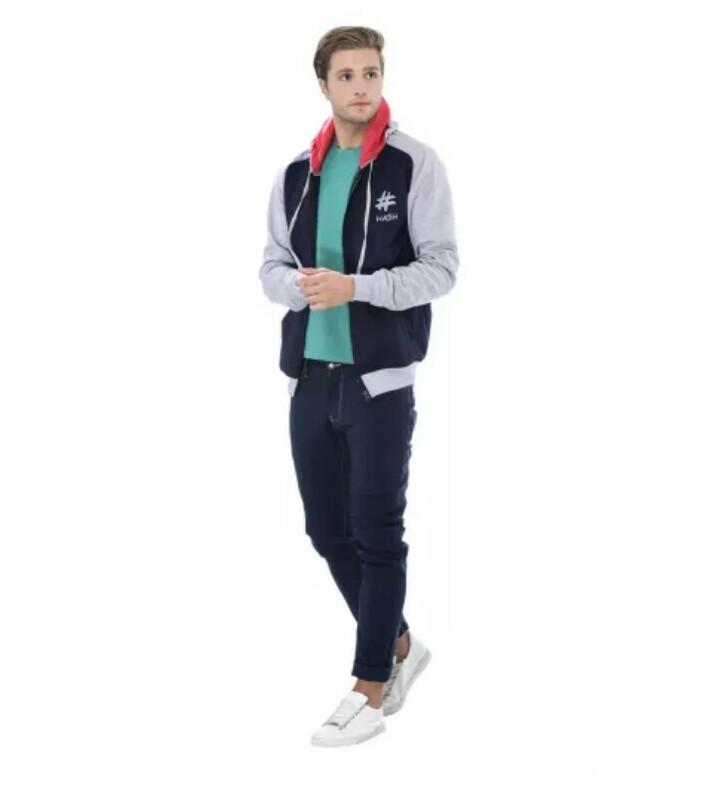 6 essentials to consider while buying a sweatshirt or hoodie for men! 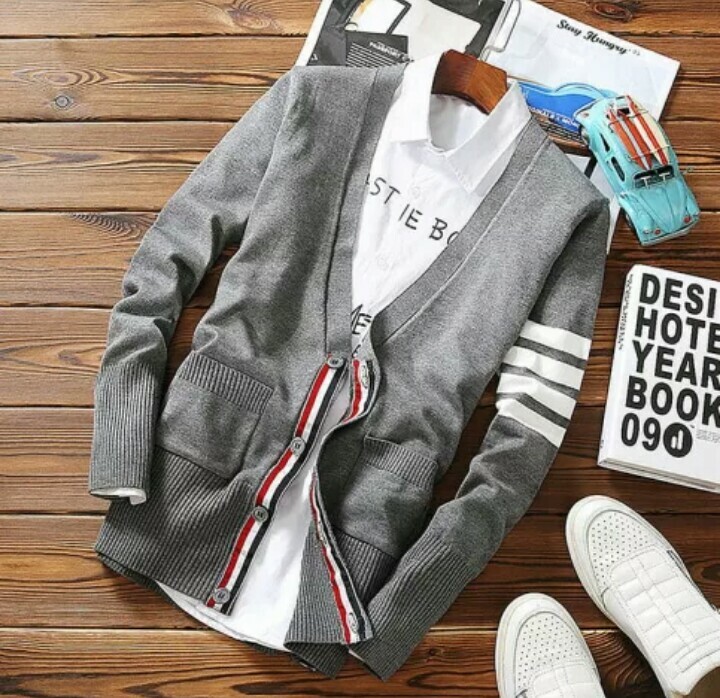 ….and after a successful post on essential tips to consider while buying a sweatshirt or hoodie for women, I have a fresh new post for men too. We completely understand how buying that coveted sweatshirt or hoodie is crucial because it must be comfortable and still be stylish, isn’t it? Men, as compared to women prefer comfort over style and hence, winter wears for men must be comfortable enough to buy. 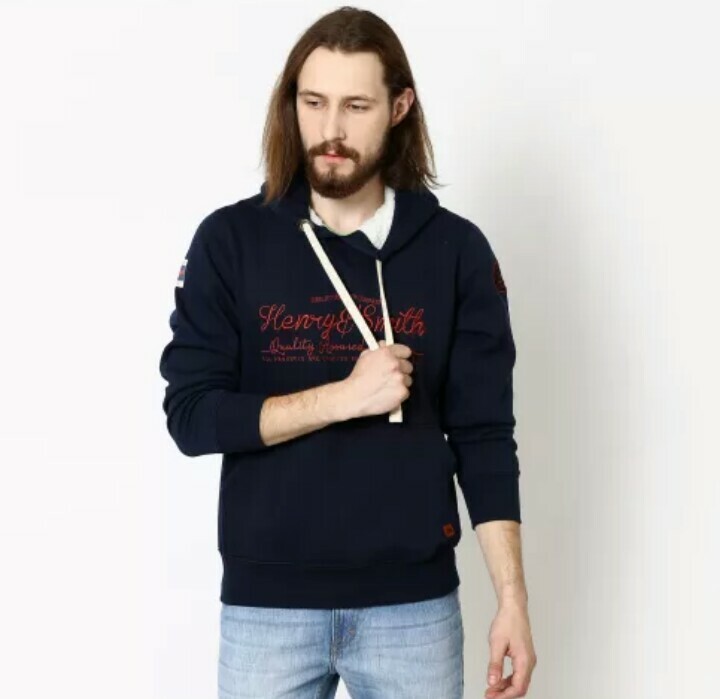 Winters’ all about layering and hence it is essential to remember that sweatshirts or hoodies when teamed up with your t-shirt or shirt, must blend well with it. I’ve hence prepared a list of essentials that needs to be considered while buying a sweatshirt or hoodie for men. This way, your search becomes simpler and easier. Let’s dive in! It is advisable to choose basic colors like grey, black and marine blue. This way, you will be able to layer your sweatshirt or hoodie with the t-shirt or shirt that you’re wearing. Checkered shirts are a preferable option and gives that amazing look when worn with a hoodie. So, neutral colors are a must while buying a sweatshirt or hoodie. Your hoodie shouldn’t be too long or short, but in between. It should be long enough to match with your t-shirt or shirt. Short ones must be avoided for regular wear. 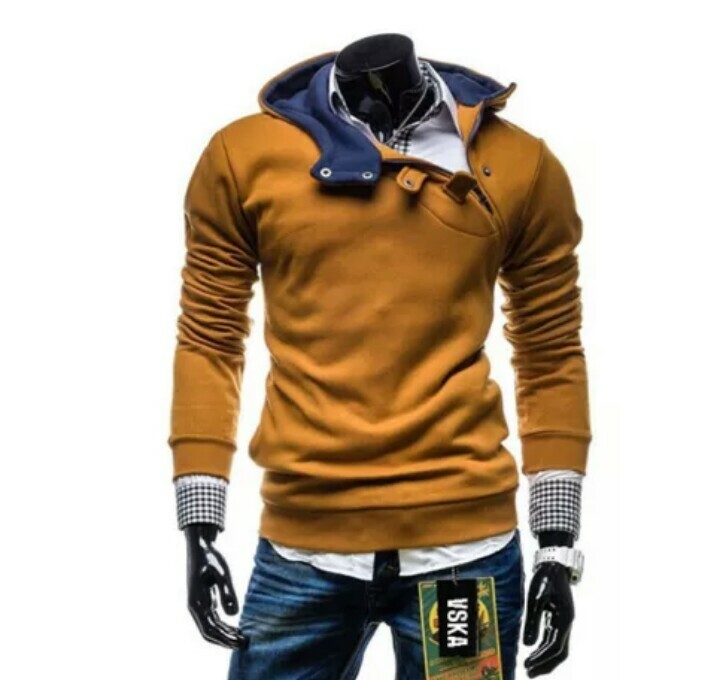 It is a standard that most hoodies and sweatshirts must be 100% cotton, but a mix of 40% synthetic material like polyester with cotton helps them to retain their size and shape. 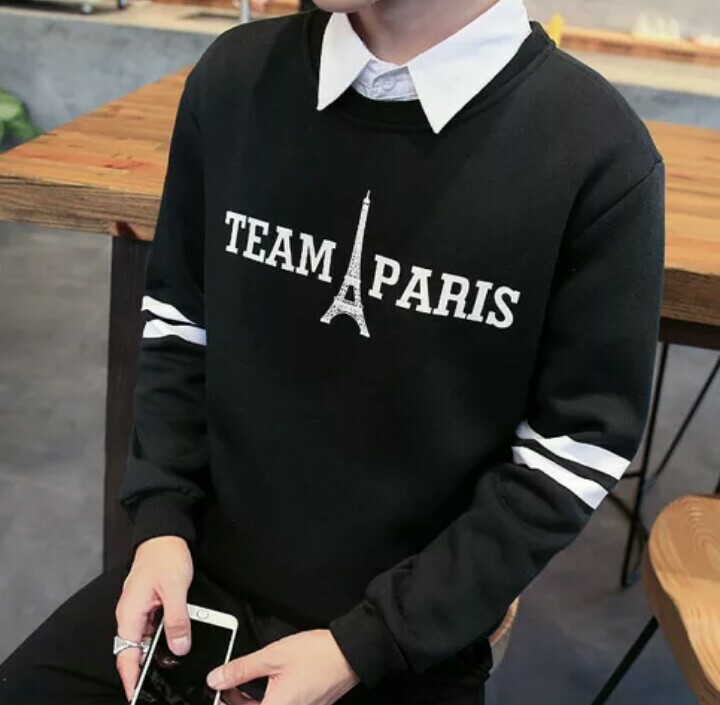 And since men consider hoodies and sweatshirts as a comfortable and non-fussy wear, who would like to iron or air-dry their winter wear every time they feel like wearing them? 4. How to wear hoodie? While winters are all about layering, teaming your hoodie with coordinating colors or checkered prints is good. Dark or subtly washed jeans, casual sneakers, bracelets and a pair of sunglasses complete the look. 5. What price to consider? It is essential to consider buying a good quality hoodie and not a cheaper one. Invest in what stays for long and not the ones which you retire soon after some time. Always remember to value quality over quantity and you will be pleased. 6. What not to do with hoodie? Do not go overboard while styling your hoodie and you can certainly not wear it for your office meets, right? Also, make sure, you choose the right colors to blend with your overall look and make you look neat and classy. I hope this article was useful enough while you buy yourself a good sweatshirt or hoodie which reflects your style well. 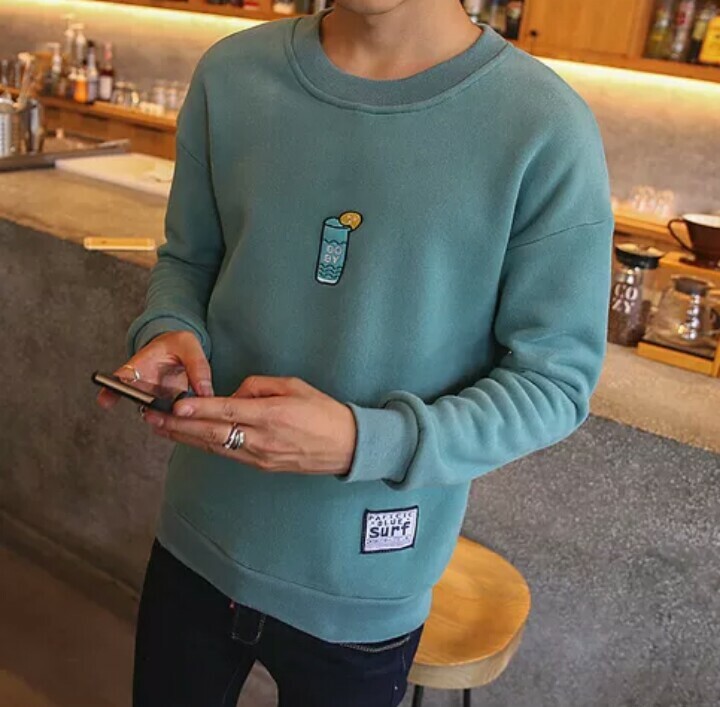 What are your thoughts before you buy a hoodie or sweatshirt? Share your views in the comment section. Found your blog. Its really nice on hoodies. I appreciate your article. Its important to get quality branded t shirt to look good. So thanks for sharing all that important information. Previous Previous post: 6 essentials to consider while buying yourself a sweatshirt or hoodie!